GEOCONSULT ltd was found in 1992 in Sofia, Bulgaria. Founder and CEO is Angel Yanakiev dipl.eng. Our CEO has been working in the filed of surveying, cadastre, land consolidation and photogrammetry, including many international projects, for more than 45 years now. 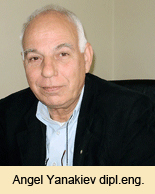 Angel Yanakiev is the current chairman of Chamber of Graduated Surveyors. 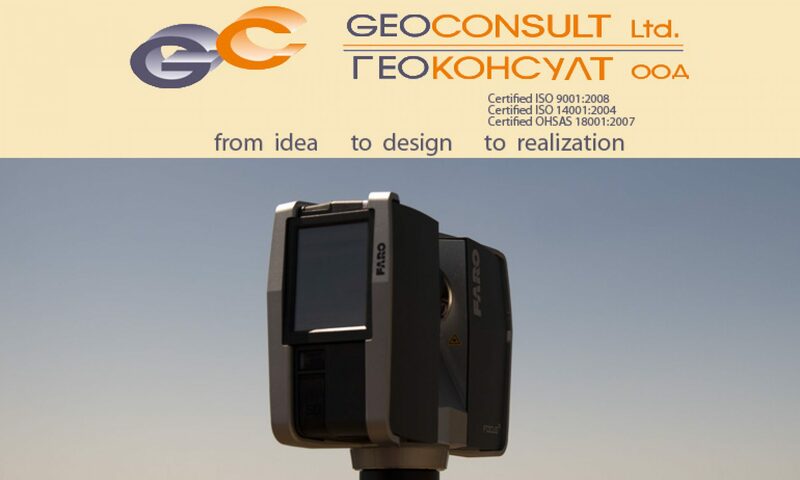 GEOCONSULT ltd has a team of 50 highly trained engineers with vast background experience in the field of cadastre, land consolidation, photogrammetry and remote sensing, surveying, laser scanning, architectural and civil design, road and tunnel design, land development, GIS, BIM. Team members regularly attend international conferences, related to our field of work. That help us provide best quality and up-to-date services.